Before we publish the GDS digital and technology skills matrix on GOV.UK, it’s really important to make sure our users can access all the information they need. We’ve already spent several months working with experts from different departments to test that the content is accurate. 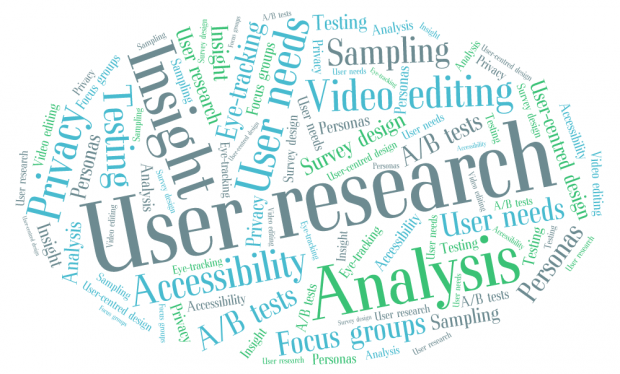 Now, we want to make sure that users can find content easily. 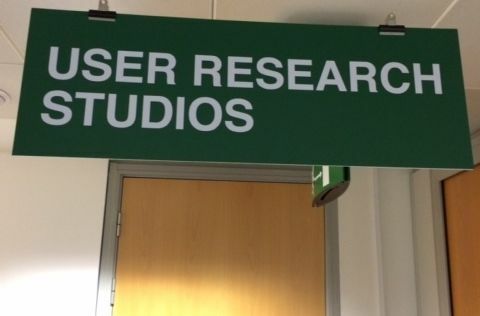 To help us with this, we recently completed user testing in the GDS user research lab. We asked users of the matrix to be our volunteers. This included HR professionals, transformation teams and individuals interested in their own personal development. Katya, our user researcher, asked them to complete a number of tasks using the prototype, and talk about their thoughts and impressions. For us sitting in the viewing room, it was really helpful to see how users navigated the pages. We have iterated the front pages based on user feedback to improve the user experience. We are also working with a content designer to make sure that the matrix meets the needs of the user as clearly, simply and quickly as possible.